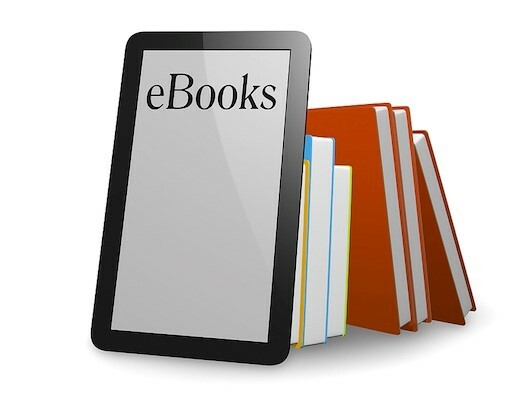 In addition to all the individual print and electronic books and journals that were added to Library collections during the course of last year, a number of significant online resources have been made available. The Library announces all new online resources via the E-Library blog as soon as they come online, but as we head into a new academic session we thought it useful to highlight the significant online purchases made to date during 2015. All resources are accessible via the Library Catalogue and Electronic Library. This entry was posted in E-Resources, Research on 2nd Sep, 2015 by Lee Snook.